This Chocolate Brown Subaru Sambar comes with a refrigerated box installed for food storage and transportation. Dual use, so refrigeration unit can use vehicle power while it is running, or can be plugged in while not in use to keep perishable items fresh! These come with a selectable 4 wheel Drive so they’re great performers in a variety of situations on or off the roads. 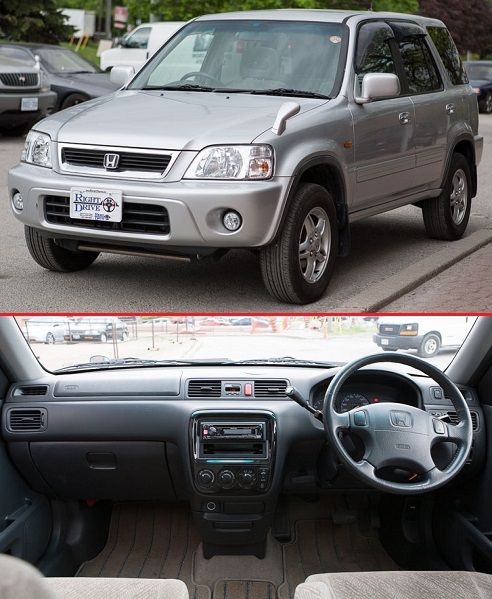 Also features: Air conditioning and updated Radio CD/MP3 player with Bluetooth. New power inverter installed for the refrigeration unit. As a bonus these unique and rare vehicles are a great tool for advertising your business on. Comes serviced by our expert technicians and ready for the roads! Please inquire about financing options! Price includes appraisal, all OMVIC and Right Drive administration fees as well as 100 point mechanical inspection. All mandatory HTA modifications also included (DOT tires, daytime running lights).